The Environmental Justice Team at Lone Star Legal Aid welcomes you to the third edition of Environmental Justice News. We’re keeping communities updated on our team’s ongoing environmental law efforts throughout our 72-county service area. call 713-652-0077 ext. 8108 for more information on how we might be able to help your neighborhood. Our environmental justice team is part of a broader Equitable Development Initiative at LSLA, with additional teams focusing on fair housing and community advocacy. The Equitable Development Initiative’s goal is to provide legal assistance to foster community revitalization in low-income neighborhoods by fighting systemic discrimination and degradation, and by helping residents create safe, decent and equitable living spaces. Please feel free to forward this newsletter about Lone Star Legal Aid’s new environmental watchdogs with your friends, family and neighbors! To subscribe to our news and/or receive updates about your neighborhood, click here . On Monday June 4 th , officials from Valero Houston and Texas Commission for Environmental Quality (TCEQ) held a hastily-announced public meeting at Hartman Park Community Center in Manchester, located in the shadow of Valero’s 235,000 barrel-a-day refinery operations. Residents lined up for hours seeking answers and providing comments on a permit amendment that would allow Valero Houston to emit a staggering 512.86 tons of hydrogen cyanide gas per year onto surrounding communities. Patricia Gonzales, Director of Caring for Pasadena Communities and LSLA client, was one of those concerned citizens. Gonzales criticized TCEQ for failing to give adequate notice of the public meeting, failing to let community members know about Valero's current hydrogen cyanide releases, and further, for failing to contact residents or even travel into the neighborhood when conducting a community impact review for the permit. A former teacher in Manchester, Gonzales requested air monitors from TCEQ four years ago in order to monitor air quality near the school. No monitors have been provided to date. Incensed by the agency’s lack of community awareness, Gonzales described students who couldn’t keep up with their studies because of recurring nosebleeds, asthma, stomachaches and other health issues, leading to a high dropout rate at the school. 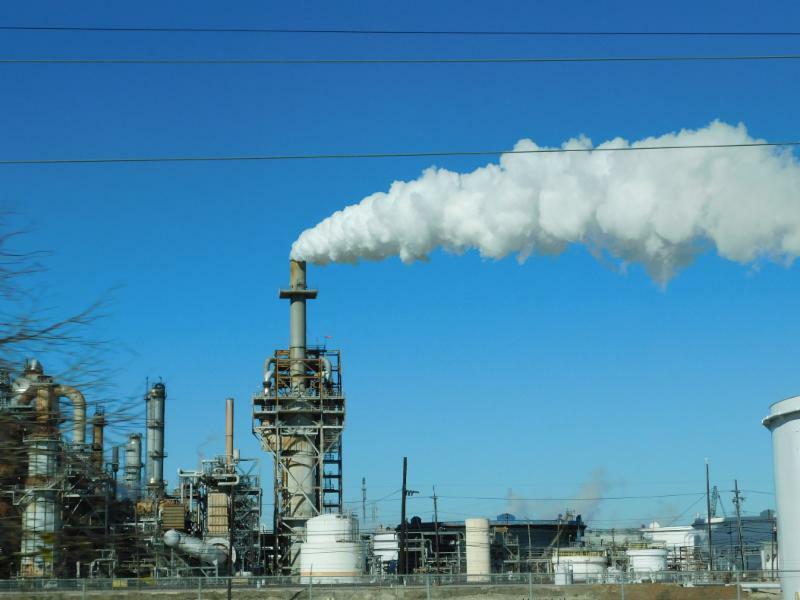 Likewise, other community members expressed concern about the toxic nature of the hydrogen cyanide (HCN) already being emitted by Valero - a byproduct of crude oil refining at the fluid catalytic cracking unit (FCCU). HCN is a highly poisonous gas, historically used as a chemical warfare agent. The hazardous neurotoxin can cause short- and long-term health effects including harm to the central nervous system (brain), the cardiovascular system (heart and blood vessels), and the pulmonary system (lungs). Not surprisingly, residents voiced their outrage over TCEQ’s apparent lack of concern for the community’s health and wellbeing. The permit's health assessment shows expected levels of HCN which exceed TCEQ’s own long-term health based Effects Screening Level (ESL) by as much as 2.4 times, and the short-term ESL by as much as 3 times. TCEQ officials claimed the agency’s ESLs are so protective, that exceeding these levels by three times is no cause for concern. The community clearly does not agree. In public comments submitted by LSLA on behalf of Caring for Pasadena Communities, attorney Colin Cox pointed out that Texas is notorious for some of the least conservative screening levels in the country, and has been actively rendering them less conservative for years. By contrast, Cox pointed out, the Environmental Protection Agency (EPA) has set its Effects Screening Level for HCN at 0.83 μg/cm. Texas’ long-term ESL is 2.9 times less protective, and Texas’ short-term ESL is 24 times less protective! This means emissions from Valero would exceed the federal screening level by a factor of 5.7 in the long term, and 72 times in the short term. So just how much HCN is Valero Houston’s FCCU emitting? “We don’t know” stated both TCEQ and Valero in the meeting. The proposed HCN permit levels were based on estimates from emissions at a Valero refinery in St. Charles. According to TCEQ, the permit amendment would require the company to complete stack testing of the Manchester FCCU within the first 180 days of approval. Permit levels would be modified based on testing, and emissions reductions would be added as necessary. TCEQ and Valero plan to hold a second public meeting on this permit amendment, providing further opportunity for public comment. A date has not yet been set. View the TCEQ public meeting schedule here . To view and listen to public comments from the June 4th meeting, visit the TCEQ Commissioner’s Integrated Database . Using Search One, enter TCEQ ID# 2501A , and check the box, “Include all correspondence from the public on this item.” Then click on "Search" to view and listen to comments. Pulling into the quiet, rural town of Woodville, TX in May, EJ team members Amy Dinn, Colin Cox and Sal Giovanni Solis greeted community members for an outreach presentation along with attorneys from LSLA partners Our Children’s Earth and Environmental Integrity Project. The group’s presentation focused on air pollution in Tyler County related to wood pellet production at the German Pellets Plant in Woodville. Driving the 90 miles northeast of Houston takes one to a quieter life. “It felt like going back in time,” shared LSLA paralegal Sal Giovanni Solis. 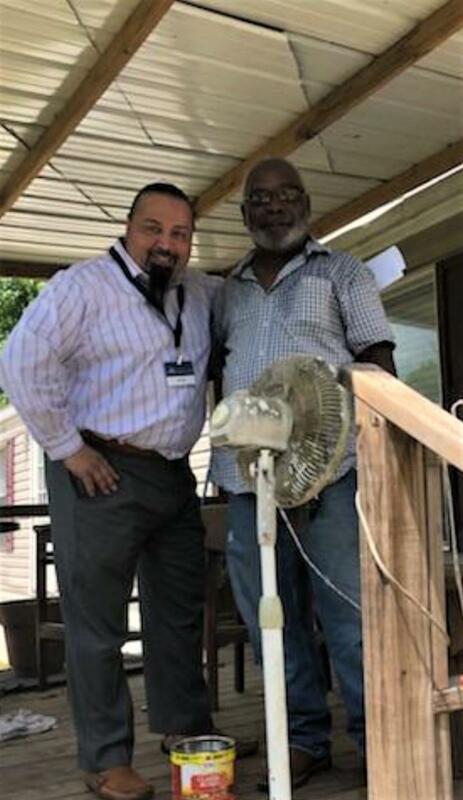 Several weeks later, Sal went the extra mile, or in this case the extra 90 miles, to reach out personally to community members whose lives have been affected by harmful Volatile Organic Compounds (VOCs) emitted at the Woodville facility. Residents knew something about the company’s safety history and the fires at the plant. Yet, many were hesitant to talk about problems they’d encountered. “My aunt works there, is this going to cost her job?” one resident wondered. Another spoke anonymously, “I don’t want to get involved – I’ve got a cousin who works there.” Employing about 100 residents, everyone in Woodville seemed to know someone who worked at the Mill - and livelihoods were at stake. 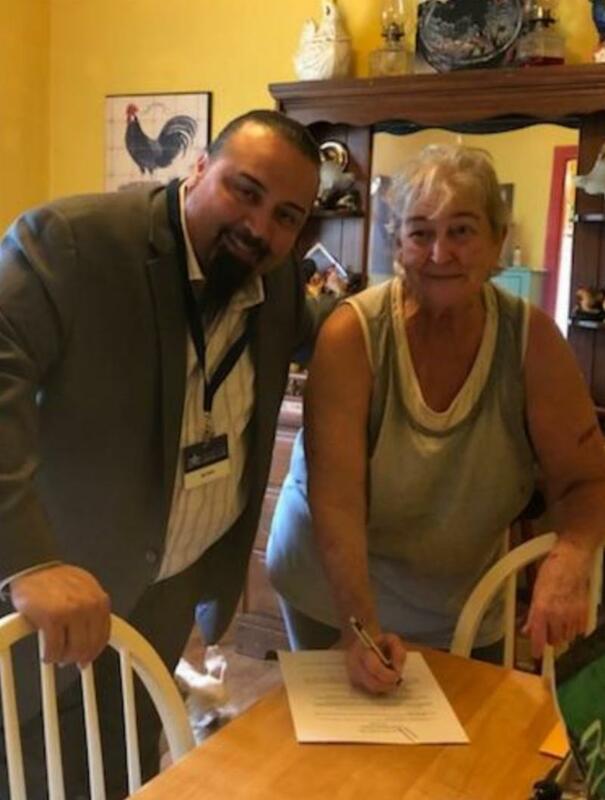 Solis surmised face-to-face interactions would be the best way to put the community at ease and reassure them that LSLA was there to help – and it worked. What was expected to be a 2-hour visit turned out to be an all-day event. Sitting on residents’ porches and in their living rooms, Sal listened as they began to open up about their concerns. They invited him to try the cantaloupe from their gardens, and then they asked their neighbors and relatives over to join in the conversation. As a group, Sal explained, communities can come together to help reduce pollution through the public participation process at Texas Commission on Environmental Quality (TCEQ). LSLA represents Woodville residents in submission of comments to TCEQ on an air permit that would allow German Pellets Woodville mill to emit troubling levels of VOCs. LSLA has requested a Contested Case Hearing on behalf of clients to challenge this permit, which they say is lacking in adequate protections of public health. In comments filed to TCEQ on behalf of clients, LSLA Environmental Attorney Colin Cox explained that residents, some of whom moved to Woodville for its cleaner air, experienced a significant change in air quality after German Pellets began operations in 2013. Noting an orange haze that would fill the sky, and noxious fumes like the smell of rotten eggs or burning tires, residents’ quality of life became drastically reduced while the plant was in operation. Many were forced to stay inside as particulate matter settled on their lawns and gardens. Residents developed health issues including breathing difficulties and inflammation of the lungs after the facility began operations in 2013. The plant would sometimes operate day and night. In 2014, it was discovered that the Woodville facility was illegally emitting 580 tons of Volatile Organic Compounds (VOCs) per year - nearly ten times its permit limit. While operations have been halted since a fire temporarily shut the plant down in 2017, German Pellets has publicly announced that it plans to reopen the Woodville mill in 2018. Shockingly, the facility is now seeking a permit amendment from TCEQ that would allow it to resume emitting large amounts of VOCs far above the amounts generated by similar facilities elsewhere in the United States. Falsely touted as a clean alternative to coal, the use and production of wood pellets has been found to produce vast amounts of VOCs, which can irritate the eyes, nose, and throat, cause headaches and nausea, and damage the kidneys, liver, and central nervous system. Additionally, VOCs contribute to the formation of ground-level ozone which can aggravate upper respiratory symptoms and asthma, and lead to bronchitis and Chronic Pulmonary Obstructive Disease (COPD). 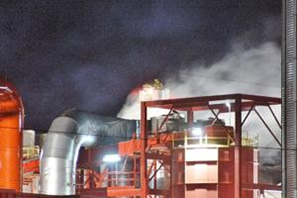 Residents’ comments to TCEQ stressed that the Woodville facility is lacking in pollution controls as required by the federal Clean Air Act through Best Available Control Technology (BACT). No plans have been made to install BACT at the Woodville mill, even as similar facilities in neighboring states have successfully reduced pollution with those controls, explained Cox. Instead, TCEQ has proposed to issue the Woodville mill a “major source” permit, which would simply raise the emissions allowances to levels with which the company can comply without making any modifications to add pollution control measures. Built on the site of a former wood chip factory, the Woodville facility produces up to 578,000 tons of wood pellets annually for transfer and storage to the Port Arthur facility, where the pellets are shipped to European destinations as biofuel. Both facilities have been plagued with numerous safety issues, accidents, explosions and fires since operations first began. The Woodville Plant suffered an explosion in April 2014, and fires broke out in April and May of 2015. In April 2017, a storage silo in the Port Arthur facility caught fire after a “heat event” began in the poorly ventilated, dangerously combustible storage area. Smoke and airborne particles seeped into homes in Port Arthur’s West Side for nearly two months as dozens of residents suffered from respiratory issues. One of the silos eventually collapsed. Firemen working to put out the fire were also injured. The company filed for bankruptcy in 2016 but has continued to operate under numerous safety violations determined as “serious” “repeat” and “willful” by Occupational Safety and Health Administration (OSHA). In October 2017, a worker at the Port Arthur facility was killed when a large amount of material fell on him while operating a steer-skid loader to clean up from the fires earlier that year. 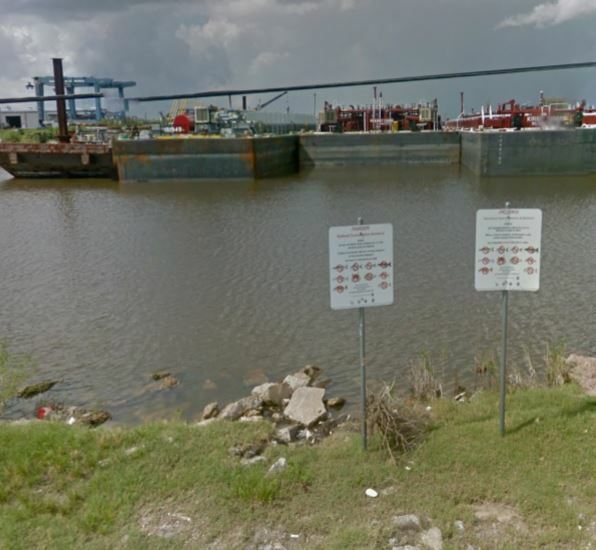 “Lone Star Legal Aid has taken an active role in raising awareness about the environmental hazards faced by the public from German Pellets’ operations in Port Arthur and Woodville, and we plan to continue this work,” shared LSLA EJ managing attorney Amy Dinn. On Tuesday, June 5 th , the Environmental Protection Agency (EPA) held a public meeting at The Highlands Community Center in Highlands, Texas to provide community members with updates on plans for the removal of approximately 212,000 cubic yards of dioxin-contaminated sludge from the San Jacinto River Waste Pits Superfund Site. The first step in the process is the design phase of the remediation plan, which will be paid for by the responsible parties, and will take an estimated 29 months to complete. Emphasizing the importance of community involvement in the process, EPA announced updates to the Community Involvement Plan (CIP), which will capture community concerns through interviews with individuals. “This process begins with community and ends with community,” stated EPA’s retiring Remediation Plan Manager Gary Miller. LSLA Environmental Attorney Rodrigo Cantú is pleased to see that EPA is revamping the Community Involvement Plan to be more inclusive, believing that “it is important that the community stays notified of major developments at the Site and that the EPA is cognizant of its obligations to residents.” LSLA plans to continue its advocacy around this cleanup site by reviewing the proposed remedial design work plan due in September 2018. In coordination with Jackie Young, founder of the Texas Health and Environmental Alliance (THEA) and Executive Director of the San Jacinto River (SJR) Coalition, Cantú helped to educate area residents about their rights to participate in a community involvement process through CERCLA (Comprehensive Environmental Response Compensation and Liability Act), where elected officials, community members including LSLA clients, and others successfully persuaded EPA to select the full remedy last October. Additional updates from EPA at the June meeting included an outline of general parameters for the remediation, reports on the conditions of the site (where EPA divers were busy with underwater inspections), and precautions being taken to address future hurricane risks. For example, EPA has installed flood gauges around the site to determine when the site is underwater. The proposed remedy will employ cofferdams, where water will be pumped out in relative safety and treated before discharge. The de-watered contaminated sludge will be removed for offsite disposal in approximately 15,000 trucks full of waste. EPA’s Miller explained that tests will need to be run on all of the material removed in order to determine proper disposal of the hazardous waste, which also contains mercury, benzene, aromatic hydrocarbons, and furans as well as the highly toxic dioxin. EPA discussed three sites in the river to be remediated: the Northern and Southern Impoundments, or pits, where the contaminated waste was originally disposed of in the 1960’s, and the Upland Sand Separation Area, where lower concentrations of contaminated sediments have been found. Based on potential risks to human health and the environment, EPA determined cleanup levels to be 30 ppt (parts per trillion) of dioxin in the Northern Impoundment, where risks to fishermen and children will be addressed, and 240 ppt of dioxin for the Southern Impoundment, where EPA assessed risk to construction workers near the site, which lies along the I-10 overpass. Community members expressed concerns about the difference in cleanup levels for the Northern and Southern Impoundments, noting the ever-changing course of the San Jacinto River. Emphasizing the river’s rapid changes and encroachment on the site, Jackie Young of SJR Coalition stressed the concern for future generations, imploring EPA to consider the possibility for migration of the contaminants off site, with the knowledge that the southern site is already in contact with groundwater. Miller confirmed that some funding had been obtained for additional testing with in a five-mile radius to determine whether any of the contaminants have migrated away from the site. Commissioner Jack Morman for Harris County Precinct 2 reassured residents that the County wants this done right, pledging to do additional or increased testing if needed. With Harris County Attorney Vince Ryan, Commissioner Morman confirmed their joint interest in the dioxin removal being done in the safest possible way. Finally, EPA reached out to the community for assistance in crafting a concerted effort to increase awareness among community members of the dangers of eating fish and blue crab caught from the waters near the site. Requesting settlement money for more signs, Harris County added that fishing advisory signs are often removed by community members who continue to consume fish from the waters. Residents agreed that the signs have not been fully deterrent to the fishermen, indicating a need for community outreach and education. Catch our EJ team at these upcoming events! At the August 10 th CEC Greater Houston Environmental Summit 2018 at the United Way of Greater Houston, EJ Managing Attorney Amy Dinn will discuss how to fight environmental hazards in Houston and what LSLA has been doing to help communities in this fight. The Environmental Justice team will be an exhibitor at this event and hopes you stop by our table during the summit. For more information on any of these presentations or upcoming meetings, please contact our EJ Team at 713-652-0077 ext. 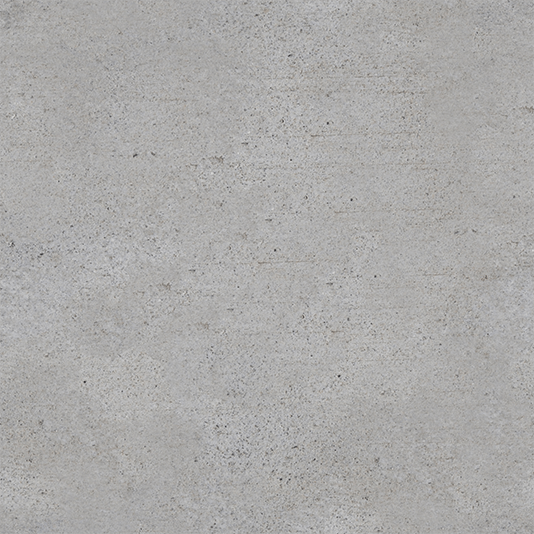 8108. 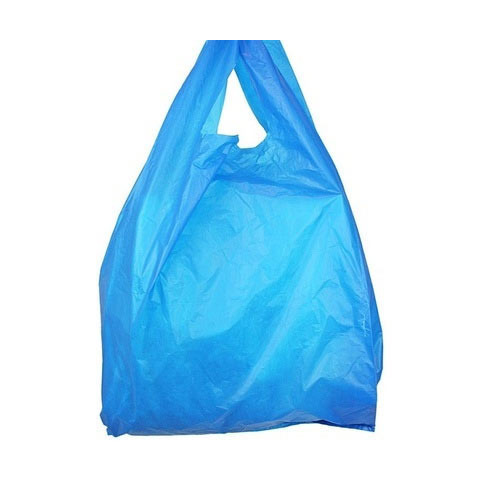 On Friday, June 22, the Texas Supreme Court overturned Laredo's ban on disposable plastic bags in a ruling that likely dismantles similar bans in other cities across the state. The court ruled that Laredo's city ordinance violated state law that regulates solid waste disposal. Read the opinion here.